“The Battle of the Five Armies” extended version will feature 20 extra minutes and over nine hours of special features. The extended version of filmmaker Peter Jackson’s “The Hobbit: The Battle of the Five Armies” will be released on Blu-ray with an R-rated cut of the film. “The Battle of the Five Armies” extended version will feature 20 extra minutes and over nine hours of special features, reported Entertainment Weekly. 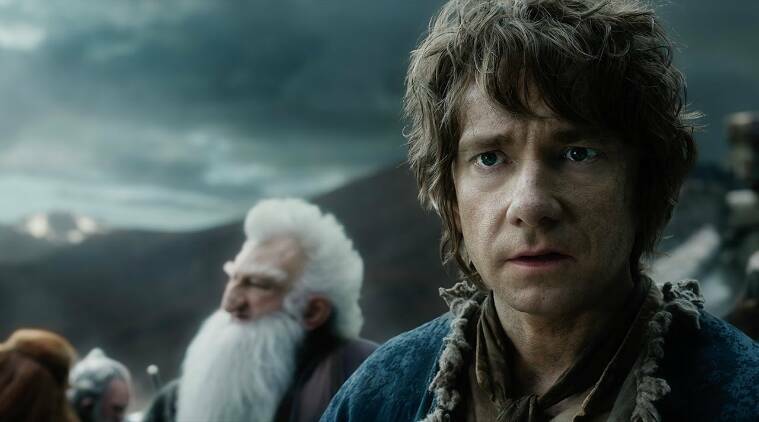 The movie, third in a trilogy of films adapting the popular masterpiece “The Hobbit” by JRR Tolkien, will be available on Blu-ray and DVD on November 17 and will be available early on Digital HD on October 20.